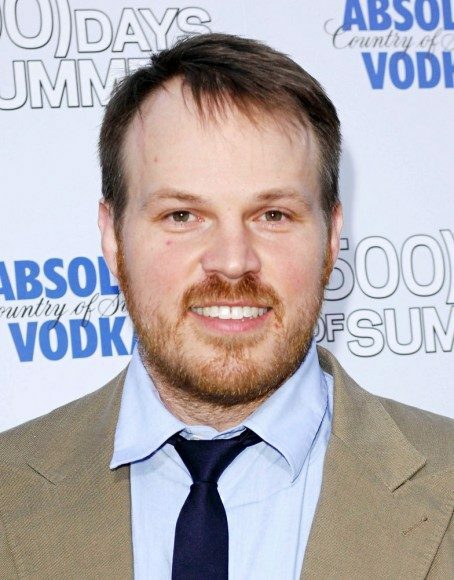 According to a Deadline report, Twentieth Century Fox Entertainment has acquired the rights to Cold Comfort (How to Catch a Russian Spy), and Marc Webb (The Amazing Spider-Man, (500) Days of Summer) is attached to direct. The movie will be based on the soon-to-be-released non-fiction book Cold Comfort: How to Catch a Russian Spy co-written by Ellis Henican, a veteran columnist at Newsday and political analyst on Fox News Channel. Webb will also produce alongside Michael Sugar (Rendition) and Bard Dorros (Fun Size). The project is still seeking a screenwriter and cast, although the lead is said to be for someone of the Jonah Hill comic mold. The comic spy story Cold Comfort follows the true account of an American civilian who teaches himself to be a spy and works with the FBI to take down a Russian intelligence agent all on the U.S. soil, although the story’s real-life subject has not revealed his identity publicly. Henican, though mostly famous for his news appearances, has also co-written two other non-fiction stories: Home Team, a current New York Times best seller about the story of a New Orlean’s Saints’ journey to the Super Bowl Championship, and Damn Few: Making the Modern SEAL Warrior.